Hi. 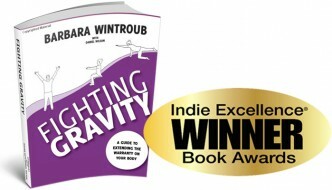 My name is Barbara Wintroub, an active aging expert degreed in Kinesiology. 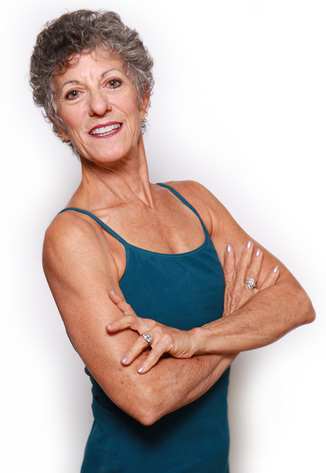 I am also a First Tier Pilates instructor certified by the PMA, Medical Exercise Specialist certified by AAHFRP, faculty with ACE, UCLA extension Personal Training Dept., Balanced Body University, Educational Director Retrofit School of Pilates and speaker with American Bone Health. I’ve been in the fitness business for over 40 years and have taught my training methods for baby boomers to over 400 Physical Therapists. I am one of the first 40 women worldwide to have run a marathon on all seven continents and nationally ranked in both Pickleball and Tennis. Through lifestyle changes that I made recently I reduced my high risk of fracture osteoporosis to low risk of fracture osteospenia.